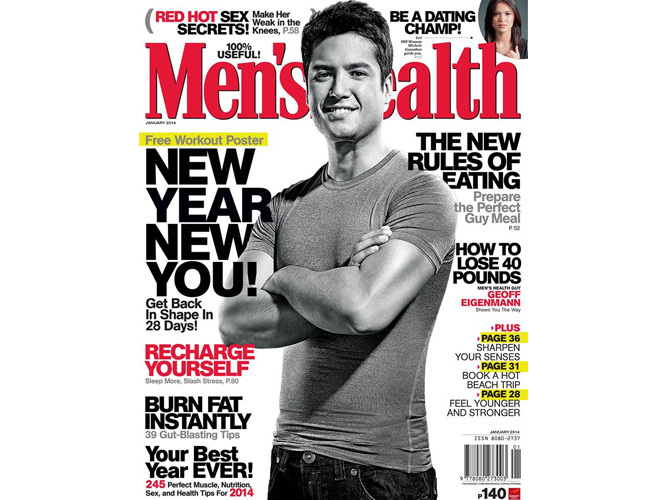 Men's Health January 2014 cover guy Geoff Eigenmann talks about how he lost 40 pounds. The actor showcased his fit new body for Men’s Health’s January issue, where he talked about how he lost 40 pounds after being slapped with a “fat memo” by GMA7. “I knew it was coming. I’ve been pushing it. I knew something was going to go wrong,” he admitted. 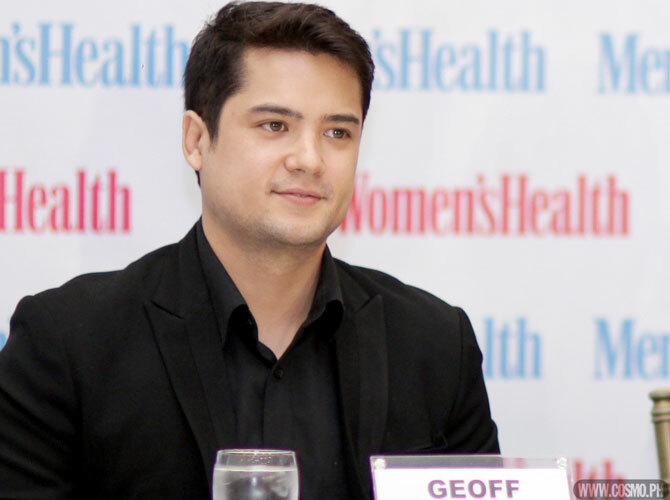 We attended the Men’s Health press conference (with Women's Health cover girl Bianca Gonzalez) on January 7, 2013, where Geoff shared how he managed to shed the weight. Click through the gallery to see photos and snippets from the event!